3 bedroom 2 bathroom well maintained Single Family home with fenced-in back yard, garage, pool and finished basement. Many features newly renovated and upgraded. Excellent neighbourhood. 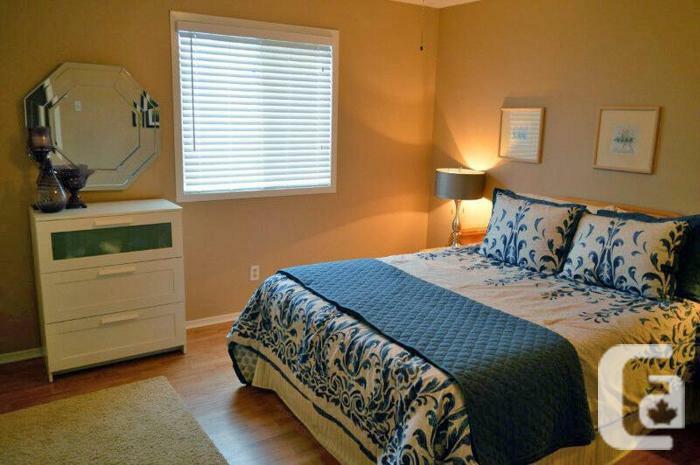 - Close to parks, arena, hospital, shopping, and restaurants. - 20 minutes to Eagleson Road "Park and Ride"
This has been a strictly no-smoking environment.